Now that I’ve finished my year abroad, I have absolutely no idea what I would like to do career wise (I know… not the best start to a blog). 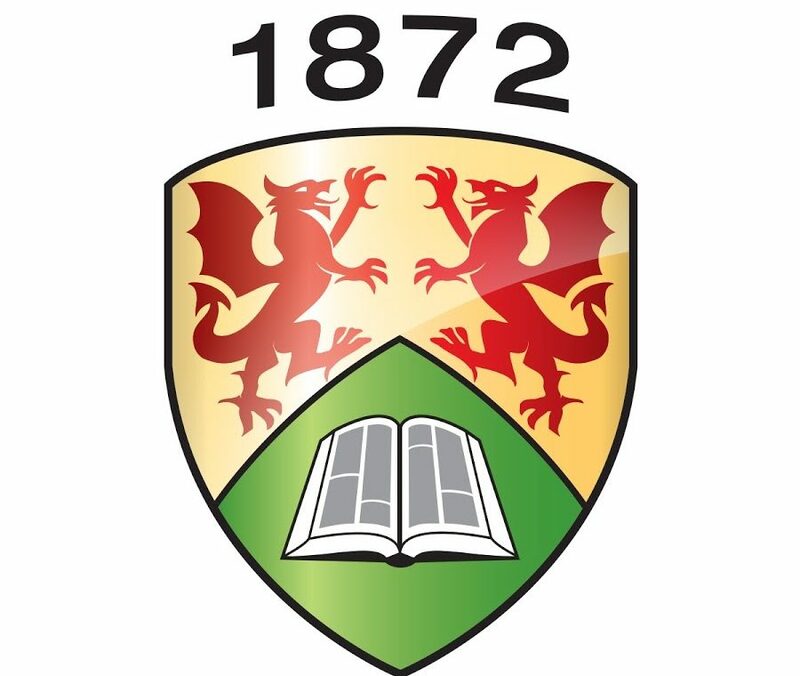 At the moment I know that I’m definitely going to finish my last year of University at Aberystwyth and hopefully after that I would like to do a Master’s in either linguistics or modern languages. However once this period of study is over, I’m clueless as to what I would like to do, I thought I would like to teach, however I realised I’m probably better suited to studying rather than teaching! For a while now, I’ve been toying with the idea of going into the civil service, most specifically, the diplomatic core. However even though I’m not set on a career yet, I know a couple of things for sure. I know that whatever I’m doing I want to be happy, I want to be surrounded by friends and family, I want to have travelled and most importantly I want to be experiencing life to the fullest. I think nowadays there is so much pressure on the younger generation to decide NOW what they want to do for the rest of their lives. When I first applied to study at Aberystwyth I originally started off studying International Politics and Spanish, however I quickly realised it wasn’t for me and switched to English Literature and Spanish. This is an example of how sometimes the subject we think we’re going to be interested in, isn’t always the right choice but luckily I was able to change degrees and am now studying something I really enjoy. It’s also important to realise that University isn’t for everyone and if you decide to do something else, it isn’t the end of the world. There are so many other opportunities and routes you could go down, you could volunteer, travel, work in an internship or as an apprentice or just go directly into a job. What matters is that you always remain ambitious and know at the back of your mind that only you can succeed, no one else can do it for you. I always like to be in competition with myself, if I know I can do it then I will stop at nothing to achieve it and even if I don’t achieve it the first time then I just try and try again until I succeed. It’s definitely a scary prospect, trying to decide what I would like to do as a job for the rest of my life, especially as there are so many things I’m interested in that I want to do a bit of everything. I would love to open my own café one day or a B&B, I would love to travel the world with my friends, I would love to work in the civil service or even do another degree, maybe in nutrition or archaeology. The list is ENDLESS. This is why, for me, it’s so hard to decide on just one thing or one career path because at the end of the day there are just too many interests to narrow it down to just one or two. I’m sure that I will eventually decide but for now I’m happy to just get the best degree I can, succeed in my masters and then my main goal is to be happy doing whatever it is I’m doing. So far university has been an amazing experience for me. I’ve met some great friends from loads of different countries, travelled around Europe and learnt so much academically and personally. I think this is what being at university is all about. It´s definitely about achieving the best degree you possibly can, but most importantly it’s also about the experience. You need to be happy in the town or city you’ve chosen, be surrounded by people who are going to inspire you with great friendship, keep you grounded and even though there will be times when you don’t necessarily like a certain module, in the end it’s definitely true when they say that your time at university will be some of the best years of your life. I have without a doubt enjoyed my year abroad in Spain – the warmer weather and sunshine definitely helped! However it wasn’t just the good weather which made it an unforgettable year, it was also the skills I learned whilst working as a SEN support learner (Special Educational Needs). Some of these skills are obviously an increased awareness of educational disabilities but others are some I wouldn’t necessarily have thought about, such as how important it is to be organized in the mornings, also the responsibility that comes along with a job where people are relying on you to turn up on time and perform to the highest standard you possibly can. I think this year abroad has definitely taught me how to be professional, how to handle different types of co-workers and also that you should always try and be enthusiastic for the student’s whilst teaching, even if you don’t always feel like it. Hopefully this new sense of responsibility will carry over to my last year at university and will keep me driven and organised, which I definitely need to be in order to do well and settle back into a more academic work ethic; plus it´s also a great bonus to be able to have a year’s worth of work experience on my CV once I’ve graduated. All in all, knowing another language has opened a lot of doors for me (sorry for the cheesy clichéd metaphor!) Don’t forget that even if something doesn’t work out the first, second or even third time, you will find what you’re meant to do in life, even if it isn’t necessarily what you thought your original path would be. Like I said before, university isn’t for everyone but I strongly believe that knowing languages is the tool that everyone needs.